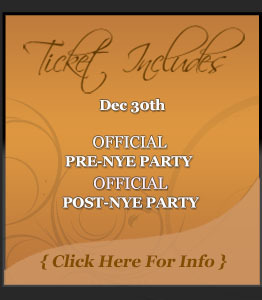 CHICAGO’S HOTTEST NYE GALA! ~ WIN A NIGHT IN THE PRESIDENTIAL SUITE! CHICAGO’S MOST HISTORIC LANDMARK ~ HILTON CHICAGO! TOP SHELF AMENITIES ~ LIVE THE GOOD LIFE!